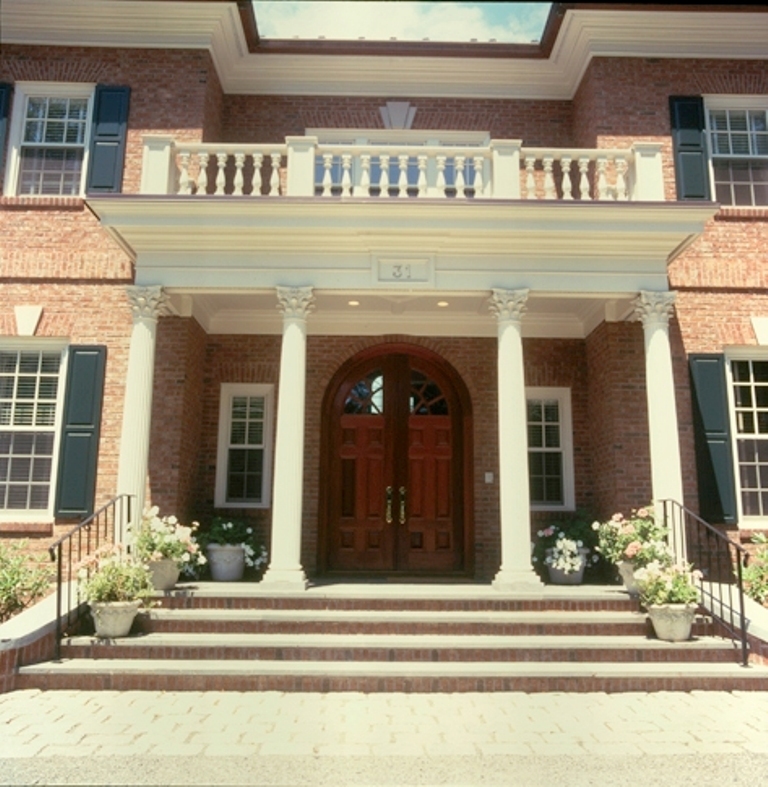 COLUMN DESIGN: PolyStone® Composite Columns. 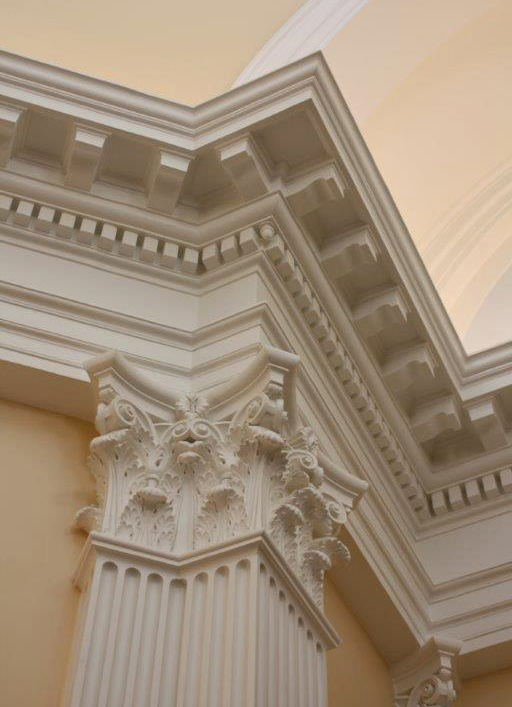 Roman Corinthian capitals & Ionic (Attic) base moldings / plinths. 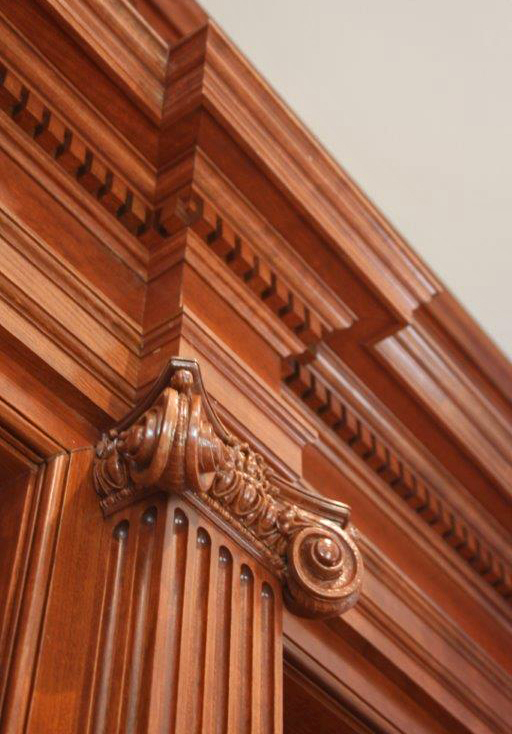 PROJECT COMMENTS: The Brownstone is a historic landmark that has been around since the early 1800’s. 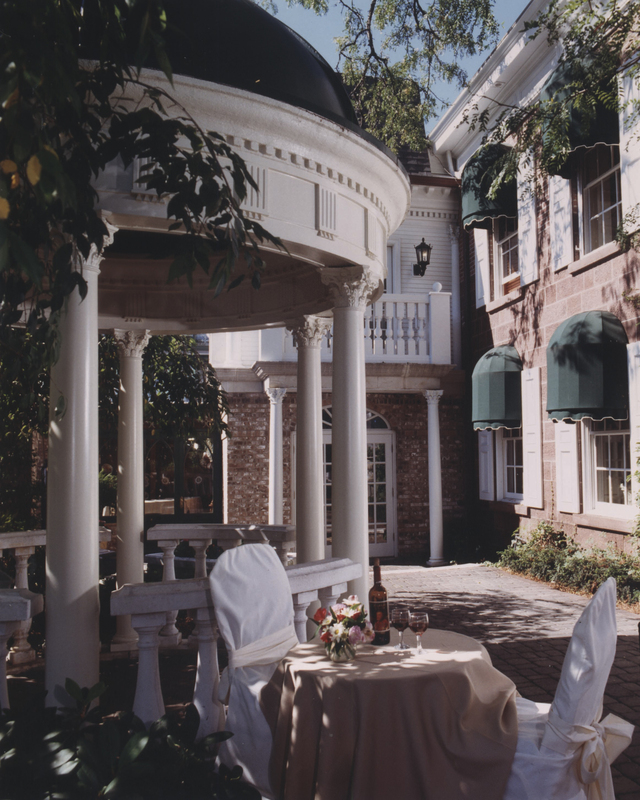 They hold many yearly events, which is encompassed by their beautiful landscape. 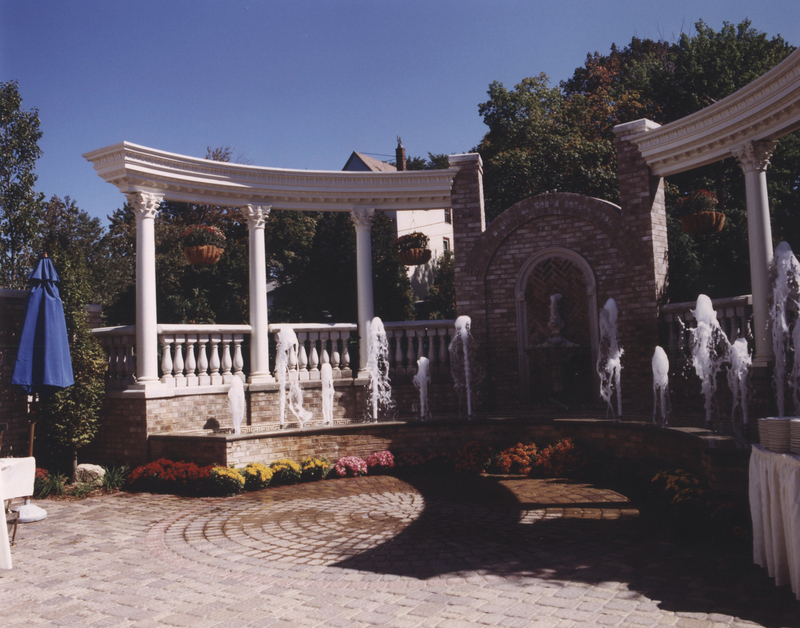 When they renovated their courtyard area, Chadsworth was chosen to provide (14) exterior PolyStone® columns for their colonnade. 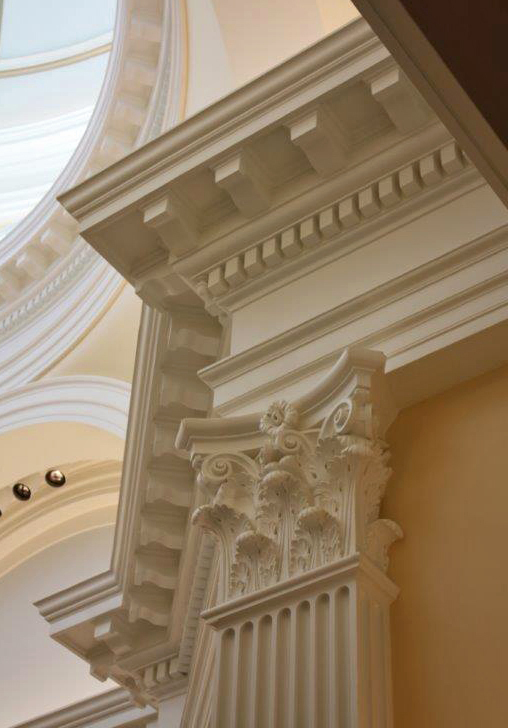 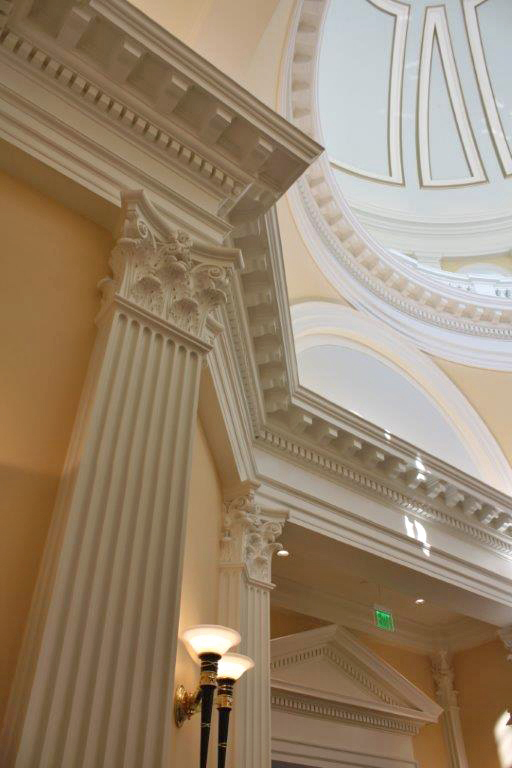 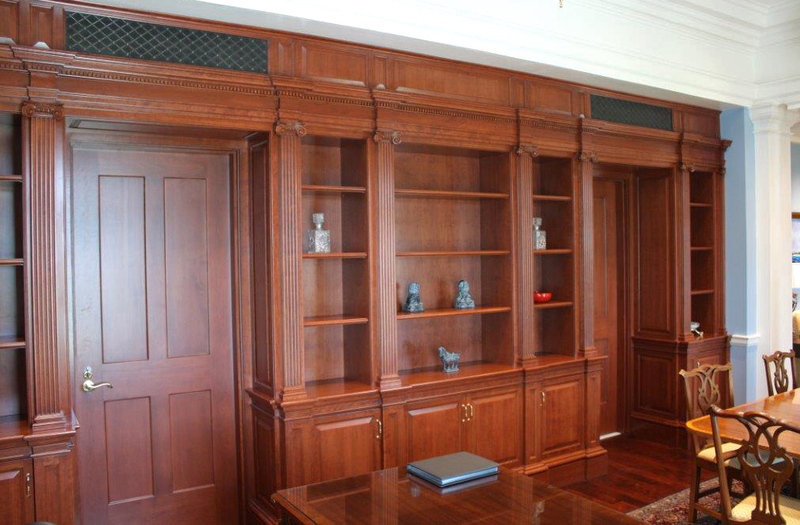 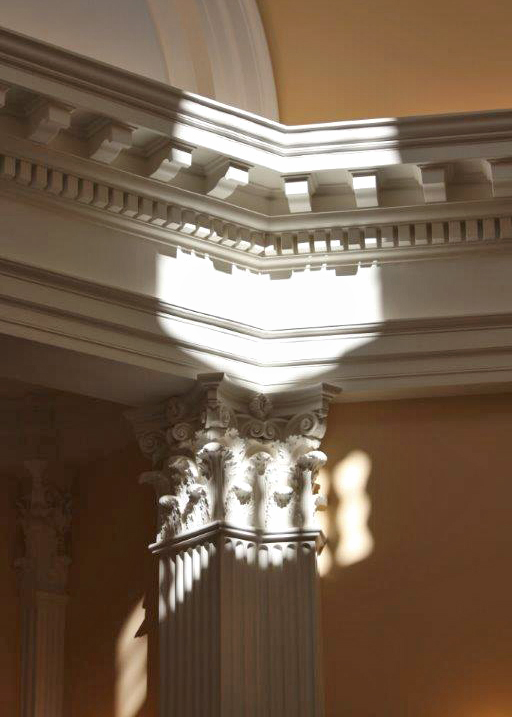 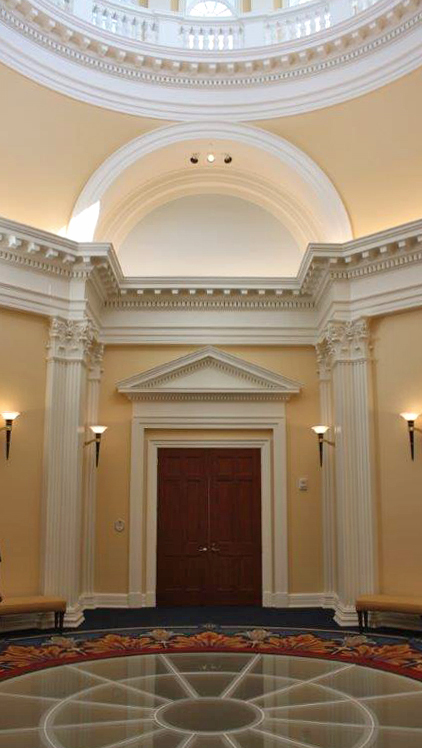 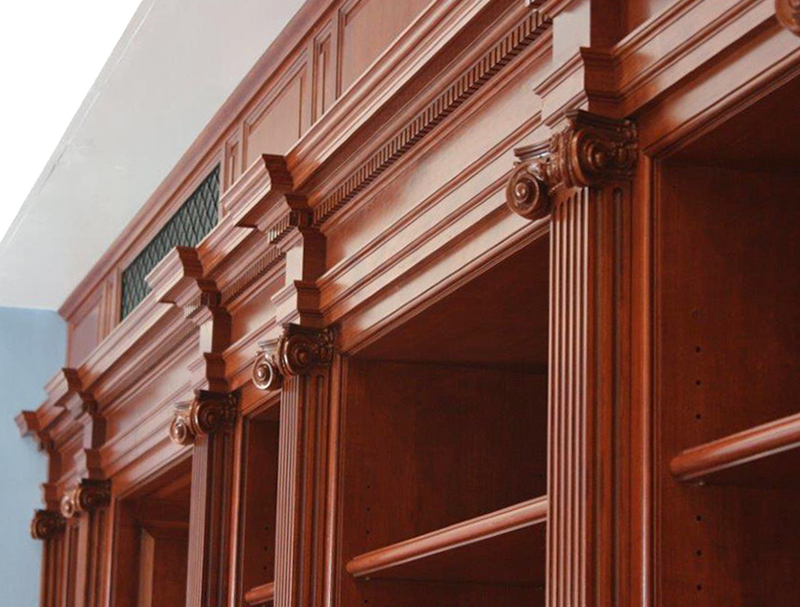 The columns are made from our award-winning composite material, and consist of Roman Corinthian capitals and Ionic (Attic) base moldings / plinths.